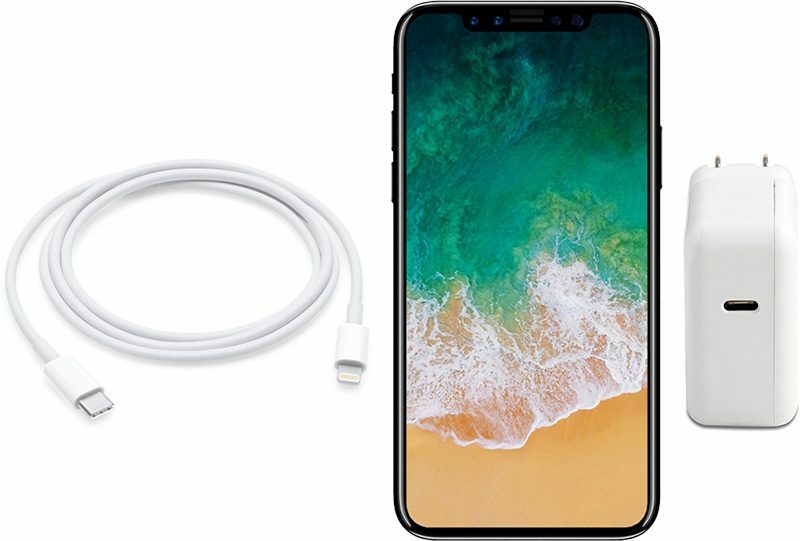 Apple's next iPhone is rumored to come with a 10W USB-C wall charger, giving users a faster charging experience. Still, consumers should not expect to see a USB-C port in place of the company's signature Lightning port on the device itself. Every year, in the months leading up to Apple’s announcement of its next iPhone, the Internet becomes abuzz with rumors of what might be featured on the new device. A vast majority of these are baseless, and sometimes even completely far-fetched. One recent rumor concerning the charging capabilities of the iPhone 8, however, seems to have some traction. In a report from MacRumors, initial speculations about the iPhone 8's inclusion of fast charging functionality gained added credibility with a research note provided by Barclays analyst Blayne Curtis. In the note, Curtis claimed that the iPhone 8 will ship with a 10W wall charger with a USB-C connector. Curtis further went on to reveal that both the device itself and the charger will sport integrated USB-C Power Delivery chips from Cypress Semiconductor – supposedly the same CYPD2104 chip seen in the 10.5-inch model of the iPad Pro. The integration of USB-C Power Delivery might lead hopeful consumers to question whether or not the main port on the device itself will also be USB-C. However, if the new models of the iPad Pro are to serve as reference, it is much more likely that iPhone 8 will simply ship with a Lightning to USB-C cable. 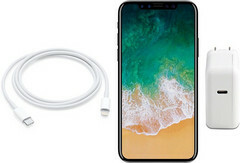 It should be noted that since the current 5W power adapter for the iPhone features a USB-A port, the new cable would likely be incompatible with older adapters – unless Apple also decides to include a USB-C to USB-A adapter. In addition to faster charging, the iPhone 8 is also rumored to feature wireless charging. However, as we reported earlier in the year, the performance may be rather lackluster. For users who place a priority on fast charging, the 10W USB-C wall charger seems to be Apple’s answer.